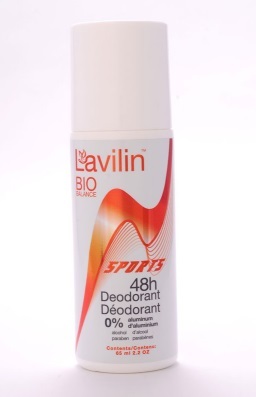 sports and even those who are doing the most physically demanding tasks. 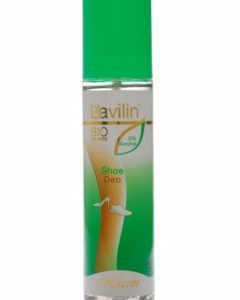 If you are looking for a roll on deodorant that is safe for the skin and can keep you fresh for longer periods of time, then try Lavilin’s Sports Roll On Deodorant! 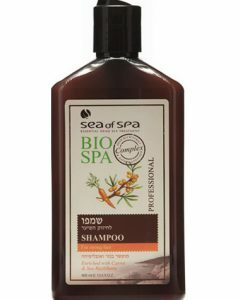 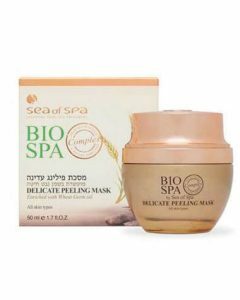 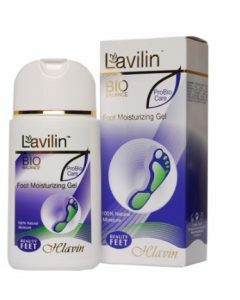 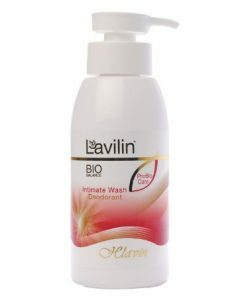 Formulated by the revolutionary Israeli cosmetics company, this product is made with all natural ingredients just like every other cosmetic item offered by Lavilin. 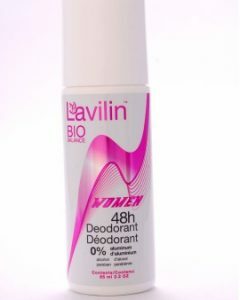 The product is designed most especially for sports enthusiasts or for any individual who undergoes a lot of strenuous activities and requires a lot of protection against bacteria, sweat, and body odor. 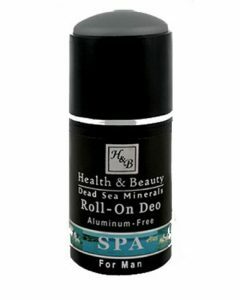 The Sports Roll-On Deodorant neutralizes odor-causing bacteria while keeping the skin safe since it is free from harsh chemicals such as aluminum, alcohol, and parabens. 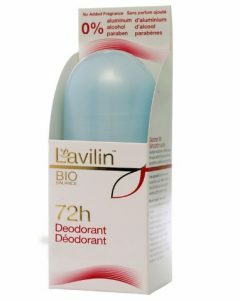 The ingredients are common in a lot of deodorants out in the market and those products usually cause unwanted itching, redness, and rashes. 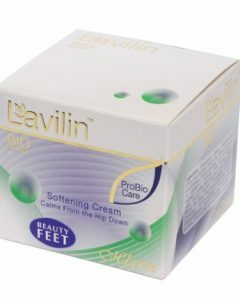 With this product, you will not need to worry about your health since all of the ingredients infused in this are safe and tested. 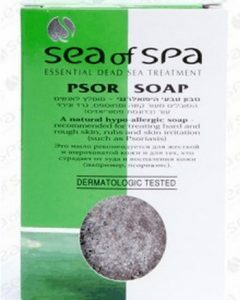 It also contains Chamomile which soothes the skin and prevents irritation. 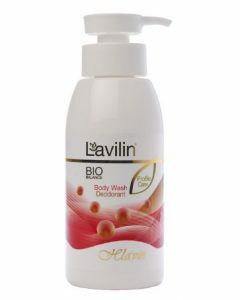 Just like every other product by Lavilin, this has been clinically and dermatologically tested in international research centers, this is why it is proven to be effective. 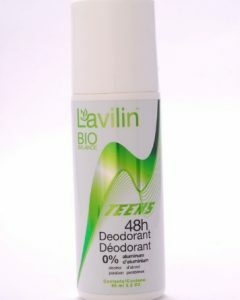 When creating the product, the deodorant was also not tested on animals which make it a better product to use. 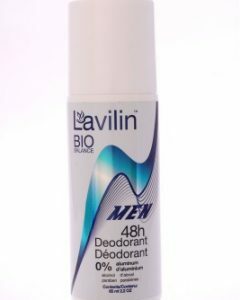 Before using this deodorant, always shake the bottle well first. 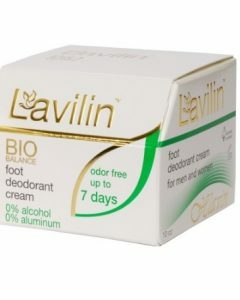 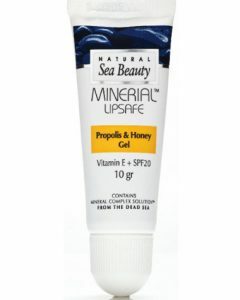 Make sure that your underarms are clean and dry before applying this, and for best results, apply this before bedtime. 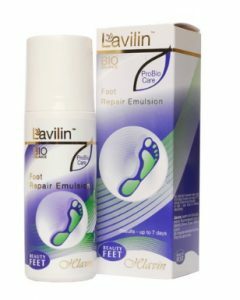 To achieve optimal results, you will have to do around five to seven applications. 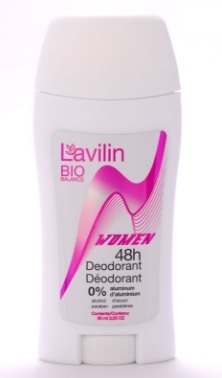 Allow the deodorant to dry before wearing your clothing and reapply when necessary.